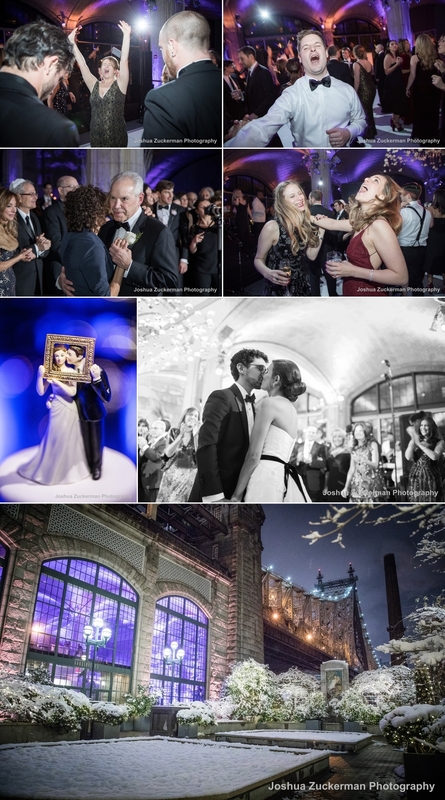 Madalyn and Jon’s wedding at Guastavino’s had an extra twist of anticipation with the season’s first snowfall expected that day. The snow came and the celebrations went off without a hitch. 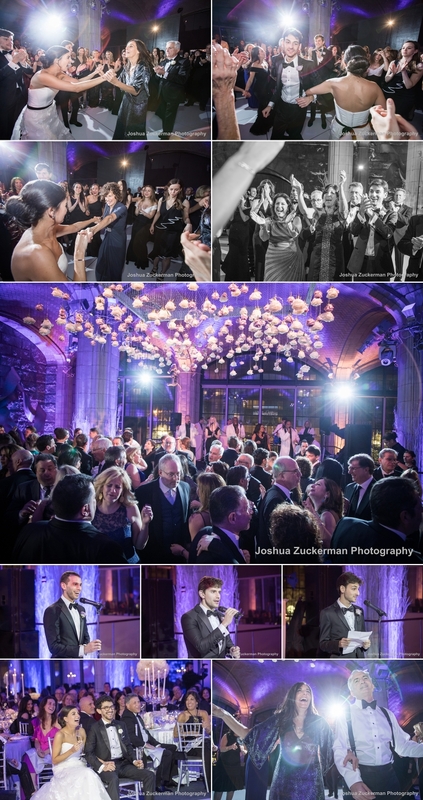 Guastavino’s lavish interiors offered a beautiful backdrop for great photos with no need to brave the snow outside. See more wedding posts here.